I was in the midst of building LPS for my coming LHLabs GEEK PULSE DAC as you can see from the link here. There are quite some efforts one need to spend to DIY a good LPS. It's just too much hassle to source for parts, chassis work, soldering, assembling, and testing; and yet, these hard-works may not warrant good performance compared to off the shelf product; arguably if you have good test equipment to refine the circuit, that’s of course another story. I always wanted a good LPS like Walt Jung Super Regulator. It is known to have very high bandwidth, ultra-low noise, fast load demands response and very good output stability by means of error close loop feedback compensation; all these are to be considered for a serious performance LPS in order to make your gear sound at the best. The silver light at the end of the tunnel! I made some efforts talking to my ex-audiophile components supplier (hohodiy) from Taiwan, I manage to link up with a supplier Jay’s Audio who is currently releasing a very well built Linear Power Supply equipped with loads of premiums parts, designed with referenced and improved Walt Jung Super Regulator! Very exciting indeed, isn’t it! - Phillips BC 2200uf/25v x 4 Reservoir Caps, total of 8800uf ! 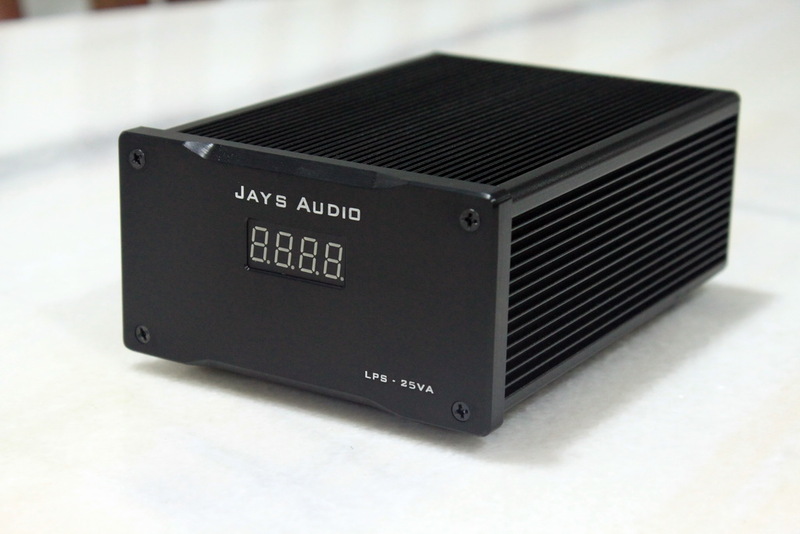 The circuit design of Jay's Audio LPS25VA is referenced and improved of the well-known Walt Jung Super Reg. The performance is first in the class I must say. Output voltage stays VERY stable with 0.01VDC tolerance despite I'm driving it almost at full load. It only gets a bit warm after a 48hrs of stress test. 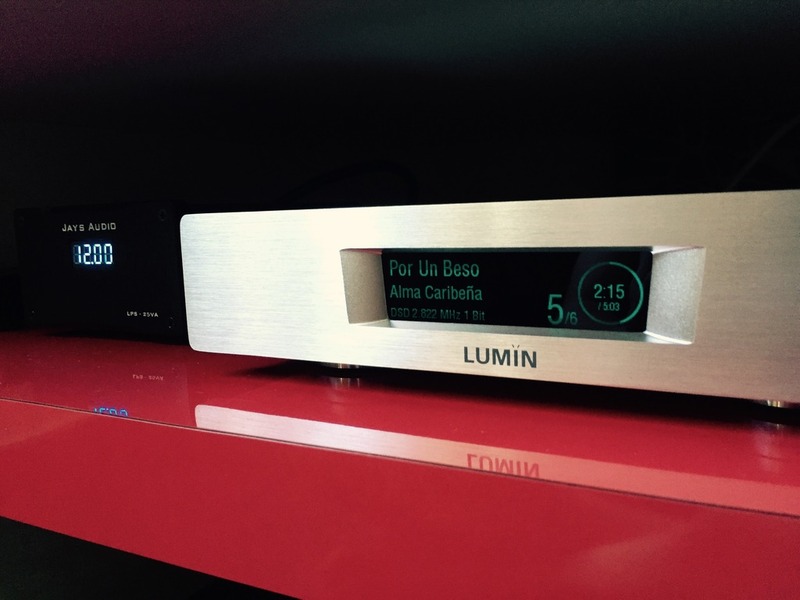 With such little money spent, I must say it’s the best bang of buck’s investment in hifi ever! Guaranteed Premium, Long Life Parts Inside! Very well designed and neat layout ! 3. NO power cord, I guess none of us would want it. The production comes with 12 months warranty. All LPS are powered up & tested as spec here in the Singapore by myself. 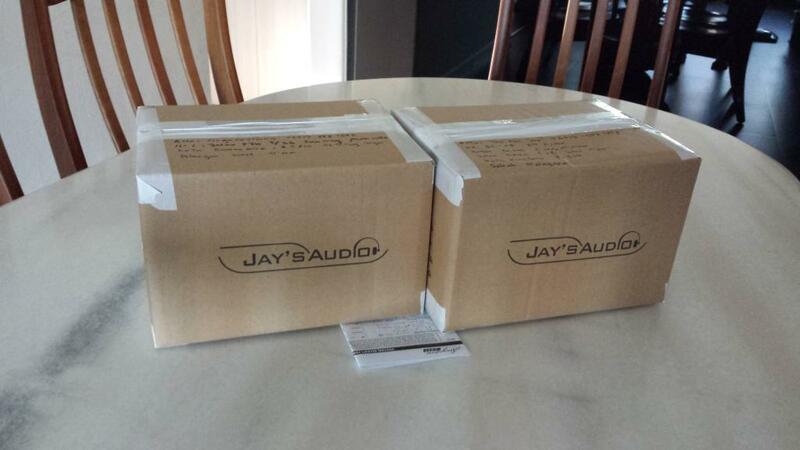 Buyers are to bear the return shipping cost to manufacturer (Jay’s Audio) should the product is defective within the warranty period. I’m very confident that this will be the BEST LPS you could find in the market at this price range. I do not want to criticise some LPS available in the market, but with my experience in hifi hobby and DIY, Jay’s Audio LPS is unbeatable! I’ll anticipate the NORMAL selling price of this sort of performance LPS at range of RM1000! Dual 12v output means can power 2 x12v devices at the same time? Checked both my equipments rated 12v/3A but yours is 12v/2A, any side effects? yes dual 12v output jack can power 2x12vdc load simultaneously. 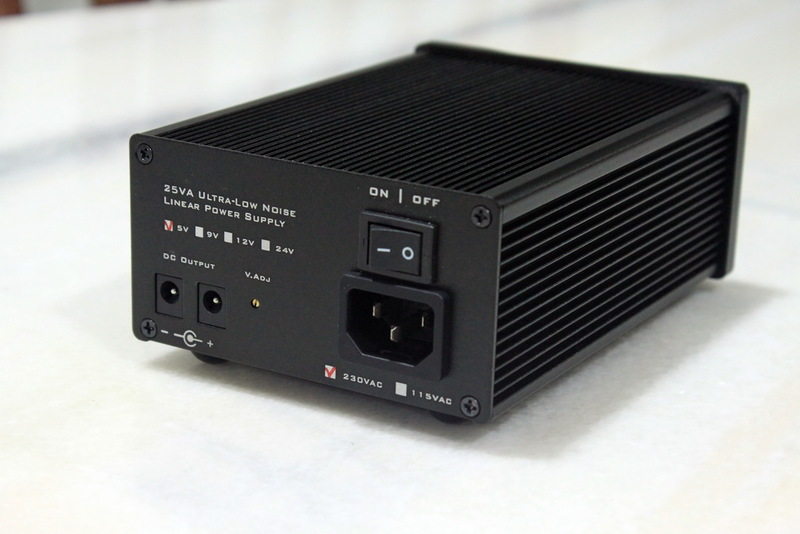 The rule of thumb is, the load to be connected to this Linear Power Supply, its power consumption shall be lesser than the Linear Power Supply capacity. i.e. 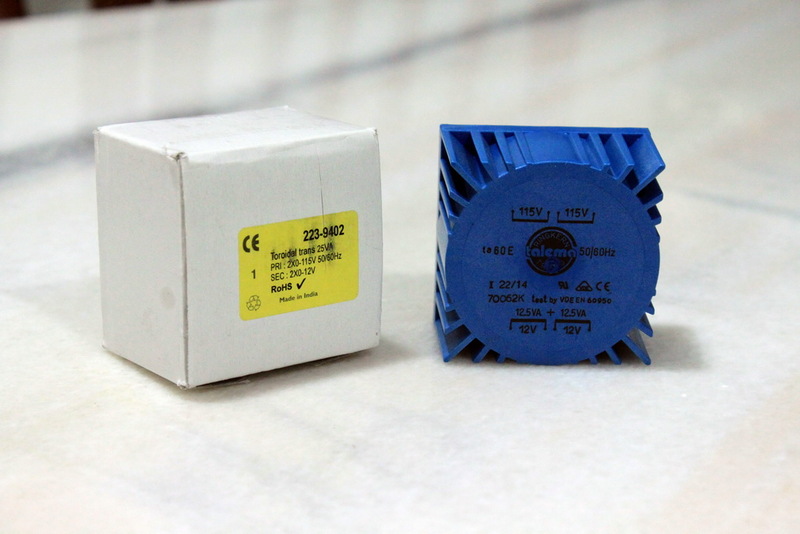 LPS rated at 12VDC/2A means the load shall be 12VDC, power consumption less than or equal to 2A. "2A" the max capacity of the LPS; if you have two loads rated at 12VDA/1A each, then you can connect both of them to this LPS. 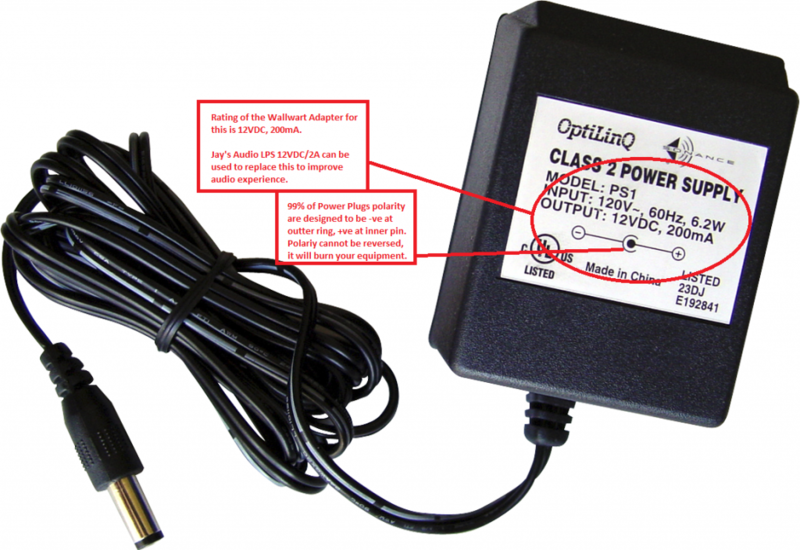 You may check on the stock wallwart switch mode power adapter rating, if its rating is within the capacity of LPS, then you may upgrade it to get better audio experience! Hi Alvin thanks for the response, means for my case this LPS is not recommended? As both my devices uses 3A? 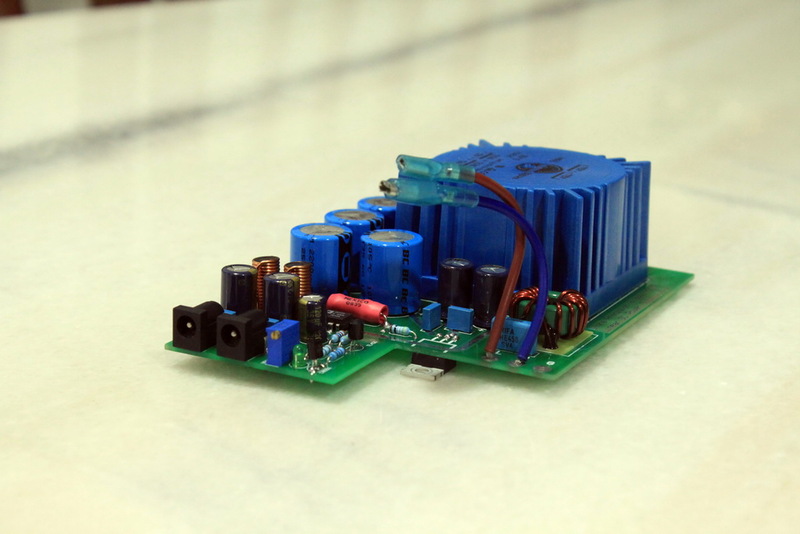 if the device consume 12V/3A, then this LPS 12V/2A cannot be used. apologies. p/s: updated actual postage cost. Do you have a 9V version of this? 9v / 24v version can be pre-ordered. I anticipate to place order in mid of Oct with Jay's Audio. Shipment for our friends from KL and KK!! Got few bros ask why is postage at RM70. It is shipped from Singapore Singpost registered parcel postal service, pricy. I can offer alternative to ship from JB Nationwide; that would cost RM30. The catch is I only go back once a month. In 2011, I bought a new Oppo BDP-93 weighing at about 5 Kg which was sent via GD Express (+ added insurance for loss or damage for a total claim on the price of the Oppo)... and the postage was RM 100 from Kuala Lumpur to Pahang. 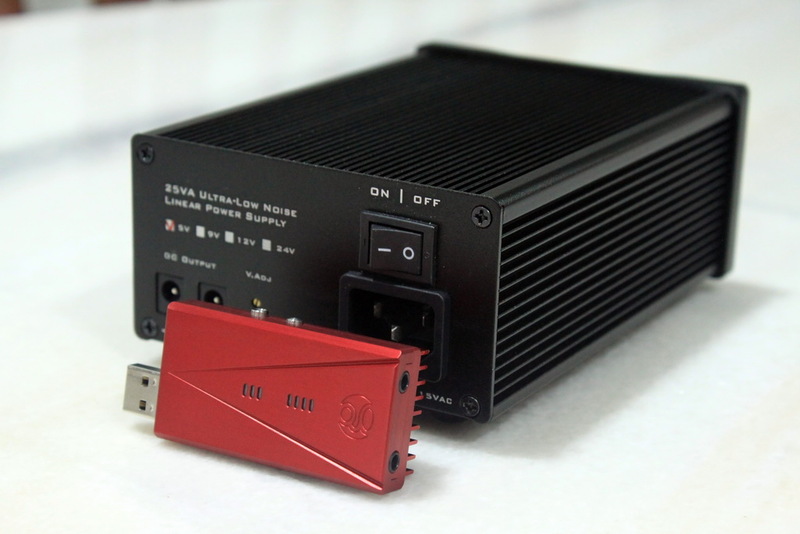 The question is... what is weight of the "small-sized" LPS25va Linear Power Supply ? Usually the courier/postage are charged according to the weight of the item to be delivered with a minimum rate for weights not above (example) 1 Kg and a chargeable scale is used for every additional weight. I think Singtel rates are too expensive for a "registered parcel" as I believe your LPS25va is light, small-sized and not heavy at all. I am actually interested to buy this but I do have a question which I don't know whether you know the answer or not. I store all my bluray ripped ISOs and BDMVs, 24bit 192KHz FLACs Audio, DSD64 Audio files in my SATA harddisks. I then insert the harddisk to bays/docks with USB connection... to my Oppo BDP 95. I also use a bay/dock connected to my computer which is then connected via USB to my M2Tech Young DSD DAC. So... will replacing the bay/dock Adapter (2A, 12V) with your low noise LPS25va help to improve the audio quality to my Oppo player and also my computer ? I think many of us will automatically react with ??? to the quoted RM 70 postage for a light item. can it be use in the popcorn hour a400 ? at the back power input says 12.0v , 3.5A max. jameslee wrote: In 2011, I bought a new Oppo BDP-93 weighing at about 5 Kg which was sent via GD Express (+ added insurance for loss or damage for a total claim on the price of the Oppo)... and the postage was RM 100 from Kuala Lumpur to Pahang. I do agree the postage is high from Singapore to Msia. It's calculated based on volumetric weight; the LPS comes with thick foam and carton for transit protection along its way to the owner. Hence offering alternative to ship from JB by Nationwide courier will be better cost saving for hifi love in Msia! As for your case of using the LPS25VA for USB HDD Bay will / will not improve the SQ. The answer is really subjective. A well designed player / USB DAC isolate the ground in analogue section. 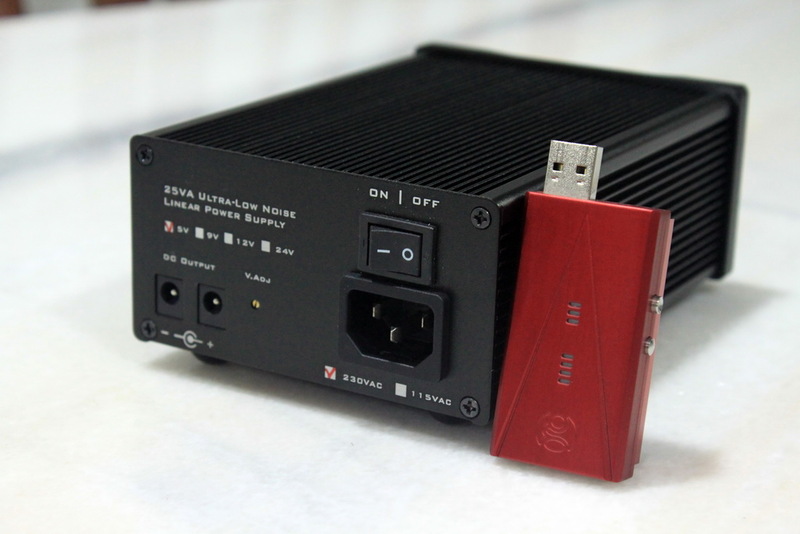 The USB HDD connects to Oppo / Computer, the noise from the USB HDD Switch Mode Power Supply (SMPS) will be injected to the Oppo / Computer (USB DAC). IF these noises are not isolated in the player / DAC, the SQ will be compromised. Some may experience USB noise through Computer through DAC to Amplifier. These noise are switching noise, not being isolated by the DAC but send to the amp for amplification, hence the noise. 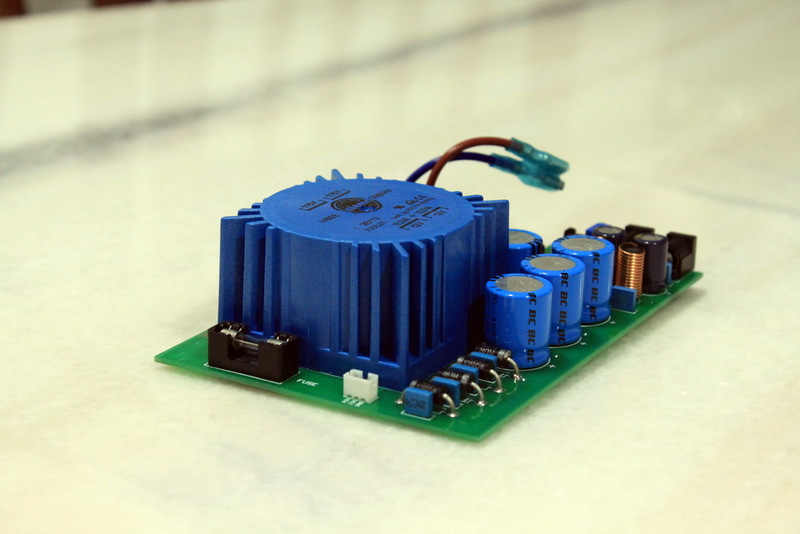 Purpose of LPS is to eliminate the switching noise generated by SMPS, also provide audio-spectrum required bandwidth, instantaneous load current requirements. I have sold a few LPS to KL, Selangor, Sarawak; owners were impressed with the improvement they never be able to experience with stock wallwart SMPS adapter! Thanks for your interested in LPS25VA. Popcorn hour has got an internal HDD, hence the power requirement is high. Unfortunately, the 12VDC model is rated at 2A. It cannot be powering up devices rated higher than its capacity. Alternative is to parallel two units of LPS25VA to double up the capacity; but that might not be cost effective. Use the LPS to power up device in your audio chain, great improvement! Pre-order special ! ETA mid of Sept. Grab yourself a bargain! Made a custom order for 24 VAC with dual outputs for my Rega phono and turntable. Am very sure there is a mark improvement in sound over the stock wall warts. Best part, fraction of the price Rega charges for their lps! taking orders. please whatsapp me @ +65 9768 4662 if you need any. Have been dealing with Alvin and from my purchasing experience, I would like to give a positive feedback to the seller for his responsible and trust worthy nature. Buy with confidence. Disclaimer: I have no personal benefit or any hidden agenda of writing this positive feedback.